Clarendon Hills First Choice for Airport Transportation!! 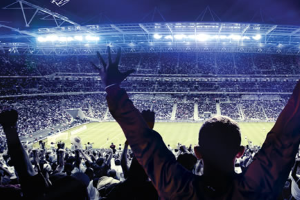 Our goal is to provide our Clarendon Hills customers with courteous, reliable, professional transportation service to and from O’Hare or Midway. We proudly serve Clarendon Hills and all the surrounding suburbs with flat rate prearranged airport transportation. All Our Sedans, Mini-Vans and SUVs are clean and well-maintained. Our drivers are professional, highly dependable and courteous with a detailed knowledge of the area. 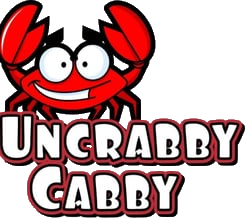 Reserve Your Uncrabby Cabby in Clarendon Hills TODAY!! 630-397-9029! !